The Biology and Anatomy & Physiology Helps series is designed to provide a review of the objectives and vocabulary covered by many instructors. This series is in note-like format to supplement any student study guide and provides a self test at the end of each text to help with material review of the topic covered. The Biology and A&P Helps series is intended as an aid for research projects, advanced homeschoolers, AP high school students and college students pursuing a BS, particularly in the fields of nursing, pre-med, pre-vet, biology, zoology, microbiology and biochemistry. 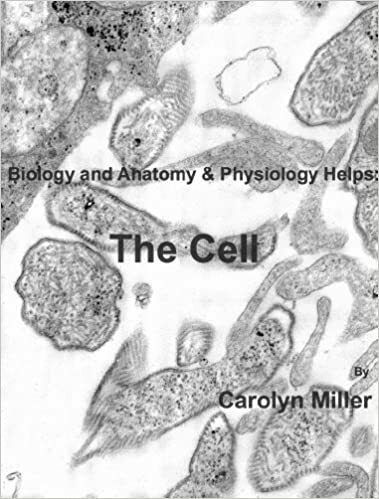 The books in the Biology and Anatomy & Physiology Helps series are designed to act as a lesson supplements. These texts are not intended to provide a comprehensive review of the materials covered without a full Biology or Anatomy & Physiology curriculum to back it up. The Biology and Anatomy & Physiology Helps series also provides note taking tips as an aid to further develop classroom and study skills.